BBC One and the Christmas TARDIS. Published on December 25, 2009 in BBC One and Videos: Idents. 4 Comments Tags: bbc one, christmas, doctor who. 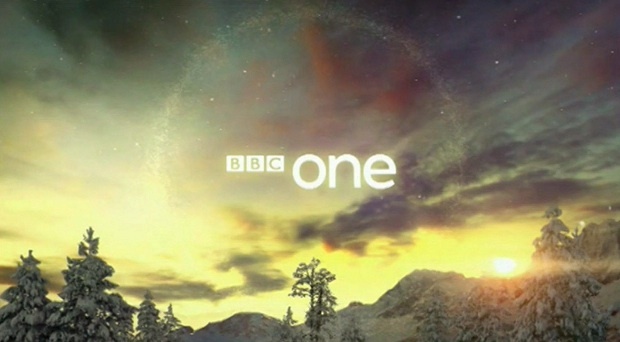 The good Doctor is having his last outing this Christmas season in his current incarnation, and the BBC have created a special BBC One ident to celebrate. 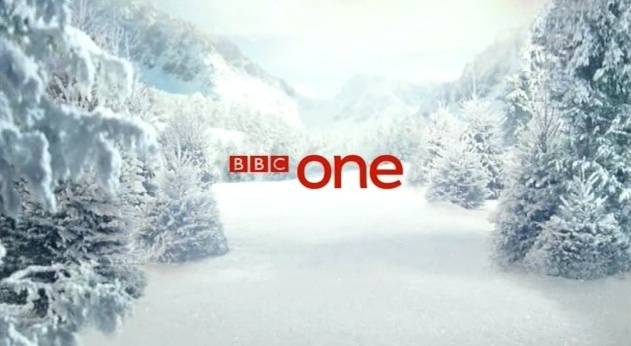 Previous BBC One Christmas idents have included giant snowballs, skating penguins and even Wallace and Gromit. Comedy and Drama this Christmas on BBC One. Published on December 24, 2009 in BBC One and Videos: Promos. 1 Comment Tags: bbc one, christmas. 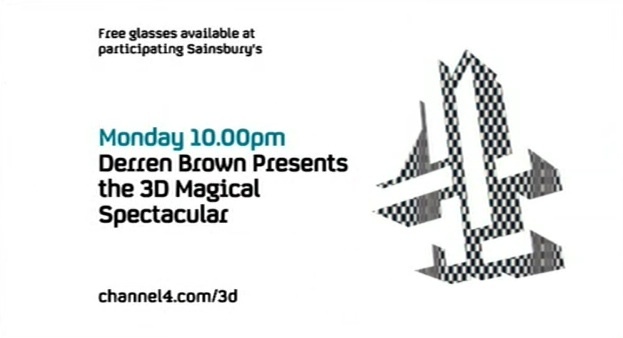 The BBC gets festive with their programming once again this year. Check out the BBC’s take on Christmas from 2006, 2007 and 2008 as well. Flicking the switch on ABC3. 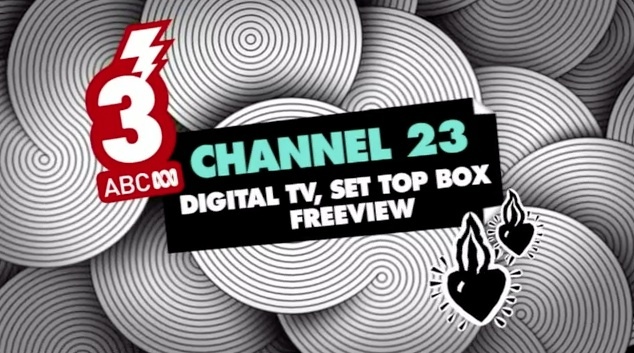 On December 4th this year Australia got a new free to air channel (its been quite a year for that). The launch of ABC3 has been a long way coming, a dedicated children’s channel was officially proposed in 2007 by the government of the time, but had obviously been an ambition for the national broadcaster way before that. Watch as the Prime Minister flicks the switch on the channel, and look out for a follow up post with more about branding of ABC3 soon.. right here. 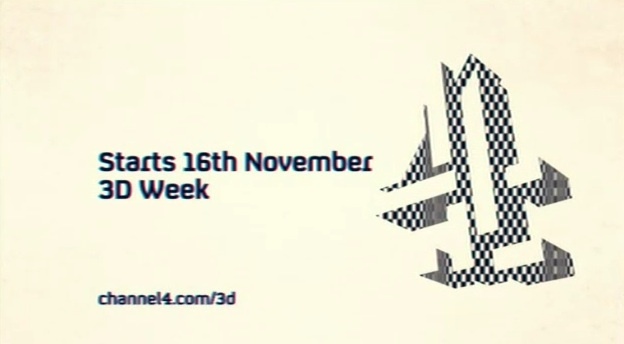 Channel 4 goes 3D for a week. Published on December 14, 2009 in Channel 4 and Videos: Idents. 4 Comments Tags: channel 4. 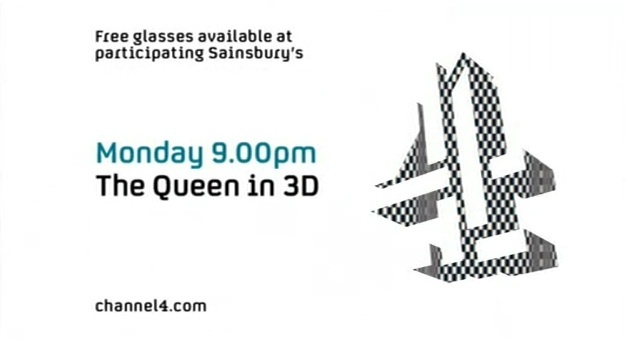 Last month Channel 4 embraced the 3D television fad with a week of special programming, and some nifty on-air branding to go along with it. 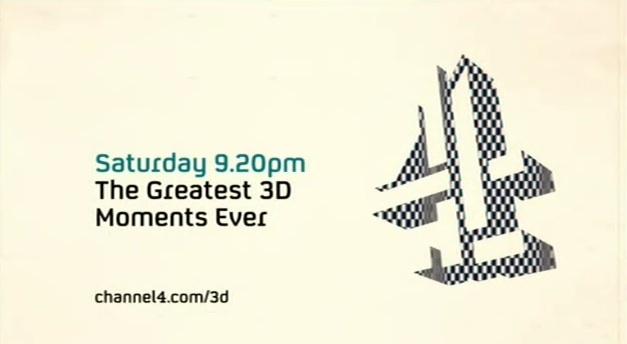 Along with the 3D promos, a special 3D ident was also produced. 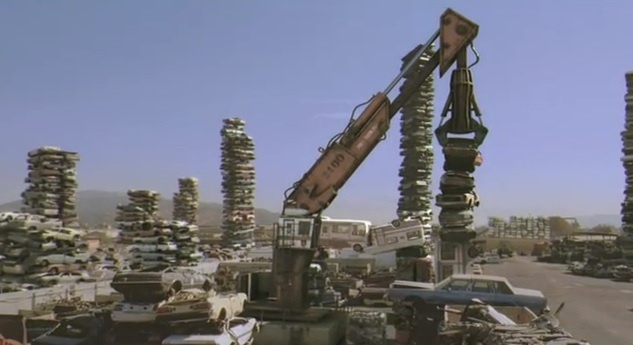 Check out the rest of the Channel 4 idents here.